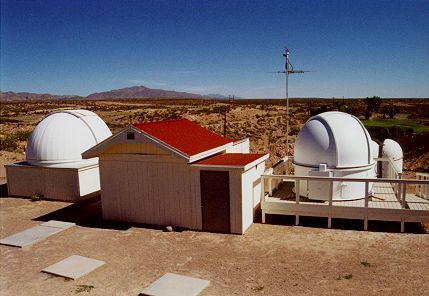 NLO will also be the home of a small planetarium, an astronomy museum, a weather station & a small campground for use in conjunction with observatory. Although we are still in the planning stages of the observatory, the facility will be open for public observing and use this coming Spring. There will be areas for telescopes, binoculars, sleeping, and parking. The NLO will be facilitated byDirector by Astronomer Jim Seevers: formerly of the Adler Planetarium and Astronomy Museum in Chicago, and Mary Kay Duran currently president of the STARS Foundation, who will act as Program Director, Instructor and Observatory Assistant, & with the help of of local college students working as Interns.